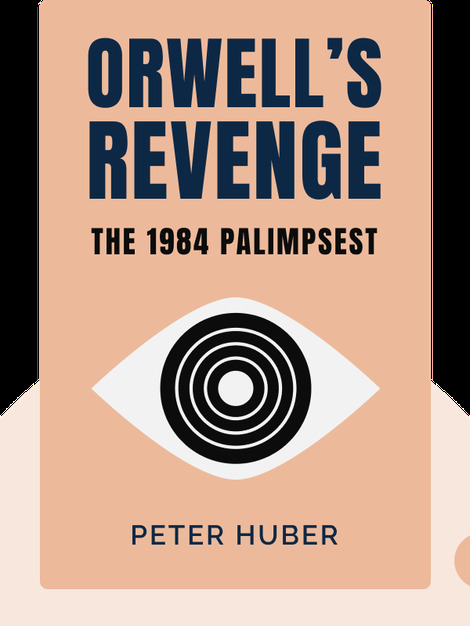 In Orwell’s Revenge (1994), author Peter Huber used a computer program to write a response to George Orwell’s dystopian masterpiece, 1984, using Orwell’s own writings and ideas. 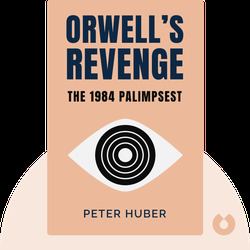 In doing so, Huber has constructed a completely different narrative, showing that despite fears of a totalitarian future, technology and the free market have instead become a force for good. Author Peter Huber is a partner at the law firm Kellogg, Huber, Hansen, Todd, Evans & Figel and a senior fellow at the conservative think tank, The Manhattan Institute for Policy Research.